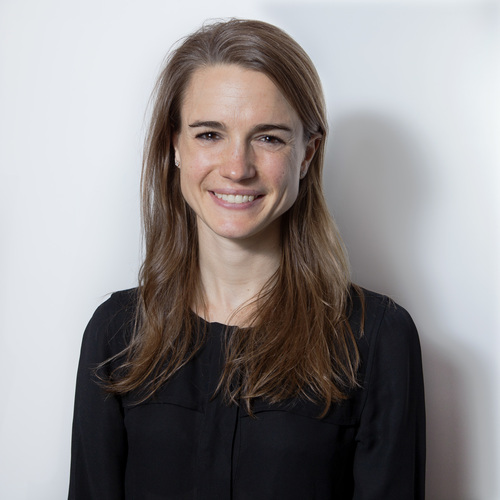 As 100Kin10’s Director of Strategic Initiatives, Grace leads the organization’s efforts to take a nimble approach in shaping how 100Kin10 catalyzes long-term, systemic change against the grand challenges facing STEM education. Previously, she served as the Chief of Staff for 100Kin10, and before that, as the Project Associate for the Opportunity Equation, a STEM education mobilization initiative that helped launch 100Kin10. Grace, who holds a Bachelors degree in History from Princeton University, taught math and science in a Special Day Class setting at the International Studies Academy in San Francisco as a Teach For America corps member. As a former STEM teacher, what is it about STEM that gets kids so engaged and excited? Kids are inherently eager to learn about the many fascinating and spectacular wonders of our world. Through STEM, students can explore everything, from the most basic curiosities to the most complex processes. Beyond this natural wonder, strong STEM learning opens countless doors for kids, teaching them to think creatively and critically and preparing them for the future of their choice.